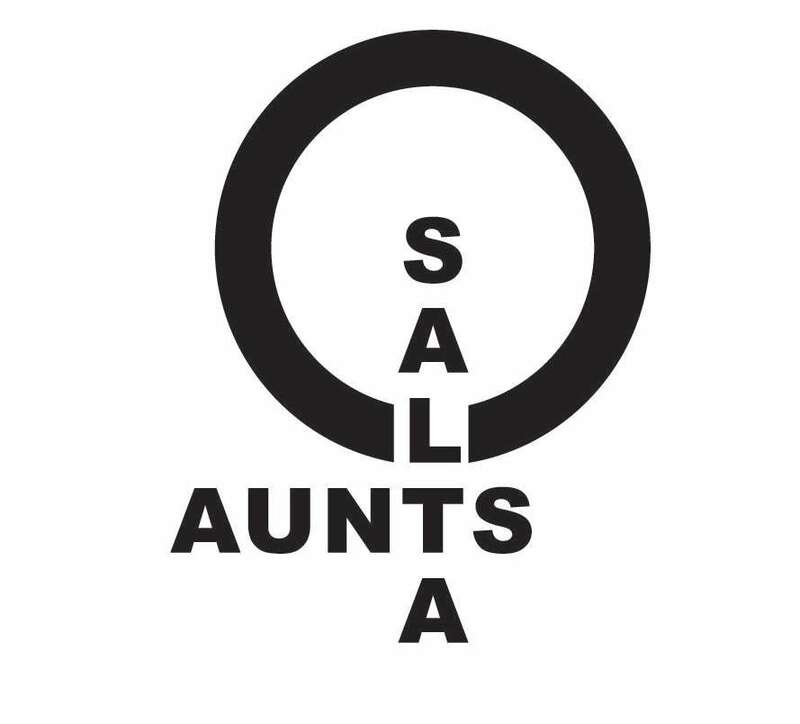 Bushwick, 11206Admission is a Contribution to the Free Bar or Boutique SALTA + AUNTS is a special AUNTS evening, in collaboration with Oakland- based collective SALTA. This event is the first in a series of AUNTS exchanges with other U.S. cities. 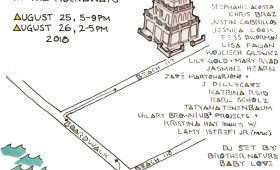 In the tradition of AUNTS, this evening will feature multiple performers, overlapping performances, open dance parties, multi-disciplinary, body/non-body based, time oriented, finished/experimental/unfinished/process art, but with an Oakland twist.